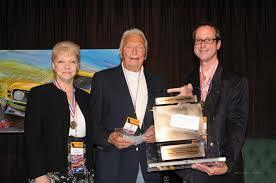 Established by The Racing History Project, the Peter Bryant Challenger Award celebrates excellence in motorsports engineering. 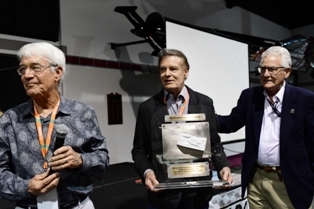 First presented in 2010 at the "Legends of Riverside" event at the Riverside Raceway Museum, a year after Peter Bryant’s passing, the lexan and titanium permanent award pays homage to the work that he did in the technical and design side of the racing sport. There have been nine awardees named so far. 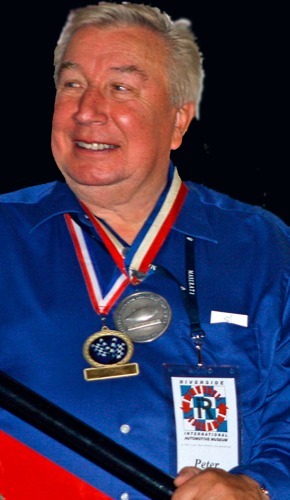 Formula One driver and car builder Howden Ganley was the 2010 recipent, followed by the legendary Phil Remington in 2011. 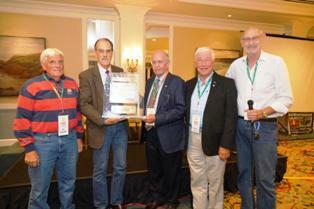 Designer Engineer Bruce Burness was the 2012 choice, followed by Trevor Harris in 2013 and Tyler Alexander in 2014. Porsche racing guru Alwin Springer was the choice in 2015. 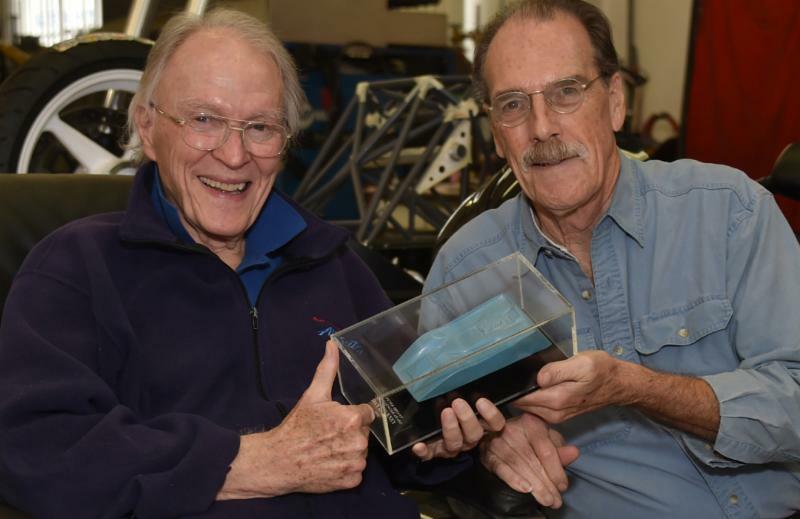 Master mechanic Ike Smith and Dan Gurney were co-awardees in 2016 (one at the beginning of the year and one later in ’16). Gurney, far more celebrated for his driving prowess and not degreed as an engineer, had a huge influence on race car engineering working with the designers and fabricators on his fabled Eagle race cars. 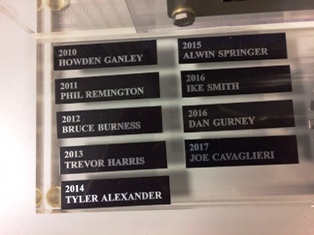 In 2017 race car fabricator / restorer Joe Cavagleri’s name was added to the unique roll call above. 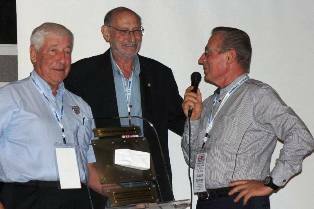 This year’s awardee will be Jimmy Dilarmarter, long time crew chief for Parnelli Jones Racing. 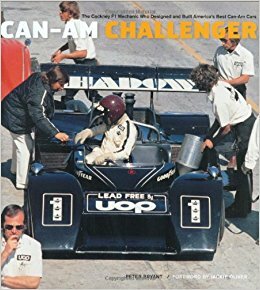 The Racing History Project is a non-profit organization dedicated to the preservation and public awareness of motorsports and the people who wrote the history for it.